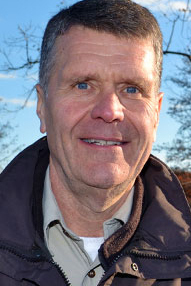 Dr. John Hartig, Great Lakes Science-Policy Advisor for the International Association for Great Lakes Research (IAGLR), will present “Restoring Polluted Areas of the Great Lakes” Wednesday, October 10 from 6 to 7:30 p.m. in Room 112 on NMC’s Great Lakes Campus. There is no charge to attend, but please RSVP to Cathy Jarvi at cjarvi@nmc.edu as seating is limited. Contact Dr. Constanza Hazelwood at chazelwood@nmc.edu for more information.